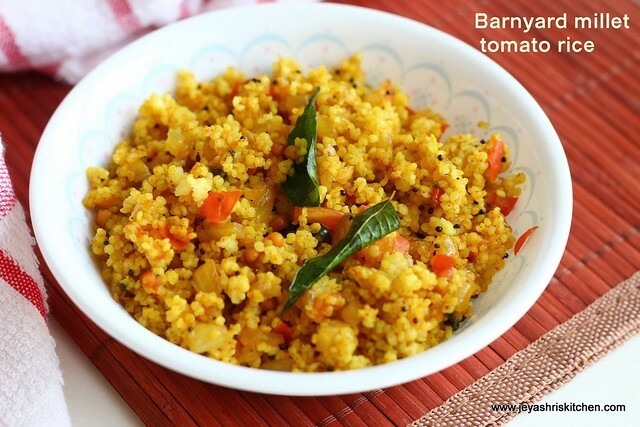 Kuthiraivali |barnyard millet |Odalu in kannada|Jhangora in hindi, is a healthy millet and i have experimented few interesting recipes with this millet and will be posting the millet recipes every monday. 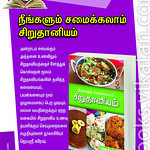 I have made a supplement book for Managayr Malar a popular Tamil magazine themed Millet recipes. This book will be published today DEC15-31 edition. 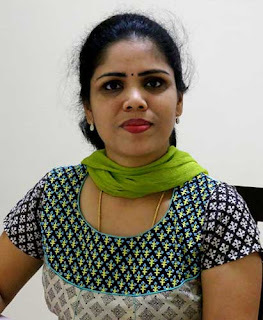 I have tried this Kuthiraivali tomato rice and it was very nice and we couldn't feel any odd taste too. 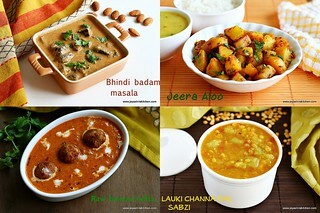 Perfect to pack for lunch box too. 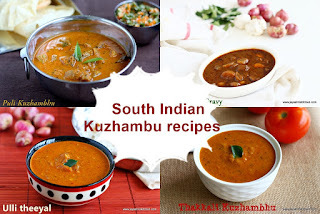 I used the similar recipe as of my thakkali sadam. 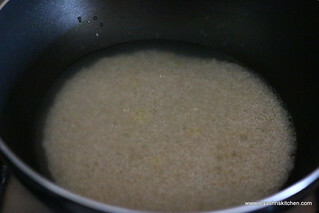 Soak the rice in water for 15 minutes. 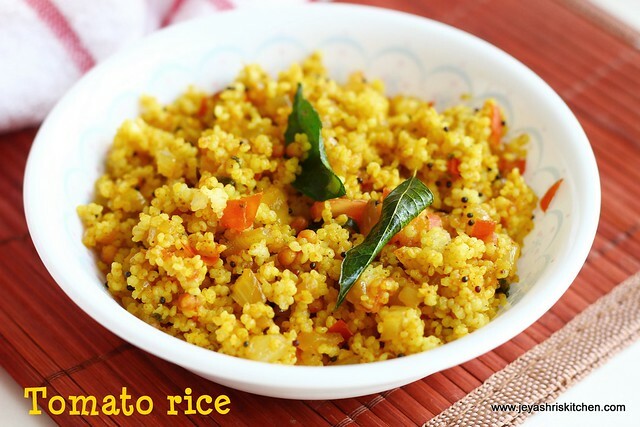 Cook the rice with 3/4 cup of water by adding salt and few drops of oil . Cook in a low flame.You can cook this in an open pan itself. Once the rice becomes soft and the water dries up switch off the flame and spread the rice on a plate. 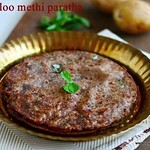 In a pan add oil and add in the mustard seeds and curry leaves. 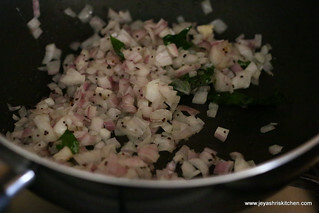 Add the finely chopped onions and saute till they become pink. 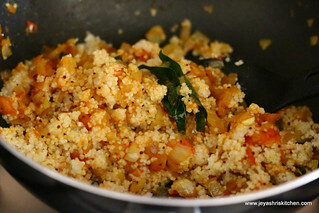 Add the chopped tomatoes and add in the sambar powder, turmeric powder and salt. 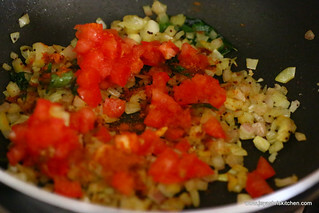 Cook in a low flame till the tomatoes become mushy. 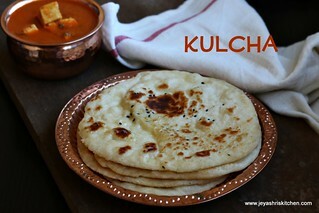 Add in the garam masala in the last. 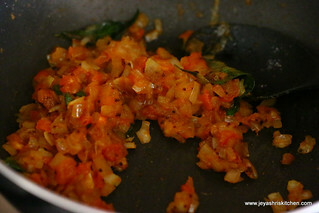 Add in the cooked kuthiraivali rice and mix gently. Keep the flame low . 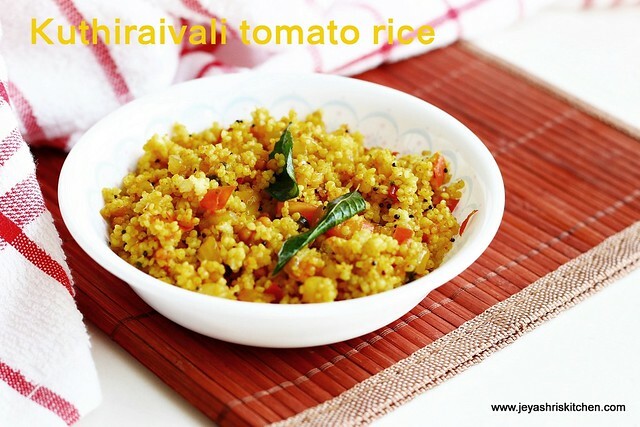 Kuthiraivali tomato rice is ready to serve. 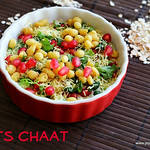 Serve with any raitha or a simple fried appalam or vadam. 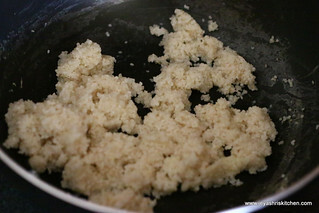 Do not over cook the millet and make it mushy. 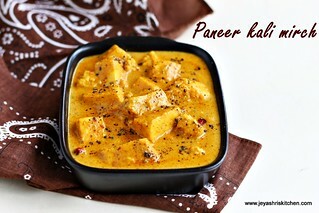 You can add ginger garlic paste in the beginning to enhance the flavour. Green chili can also be added in the seasoning if you want this little more spicy. 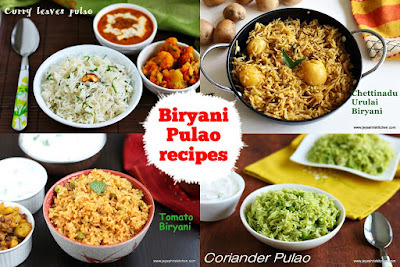 Pav bhaji masala can be replaced with garam masala.